$10 OFF Oil & Filter... Car Wash Included! Find a new Volkswagen Golf R at your local Orland Park, IL Volkswagen dealership. 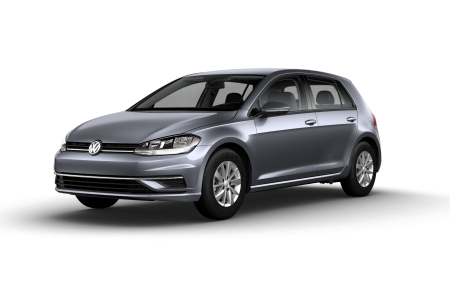 View NEW Volkswagen Golf R InventoryLooking for a USED Volkswagen Golf R? OverviewYou’ll turn heads in Orland Park, Illinois in a Volkswagen Golf R from Volkswagen of Orland Park. 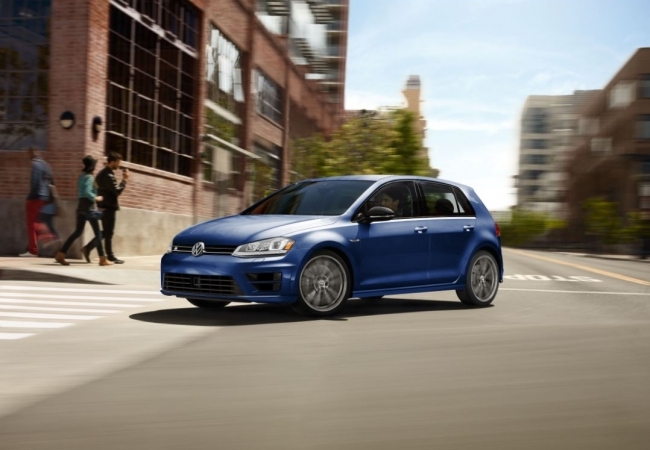 An inspired hatchback that’s primed to offer an incredible drive experience, the Volkswagen Golf R features a high-performance turbocharger and sport-tuned suspension. Give us a call to schedule a test drive of the Volkswagen Golf R today, and experience for yourself where a Volkswagen car can take you. 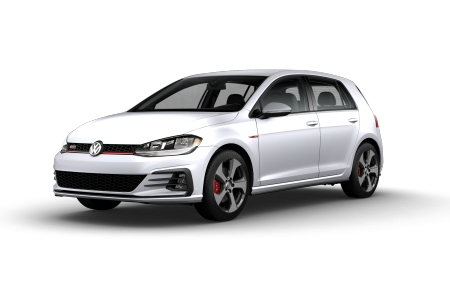 Why Us?Volkswagen of Orland Park is the place to go when you’re in the market for a Volkswagen Golf R in Orland Park, IL. 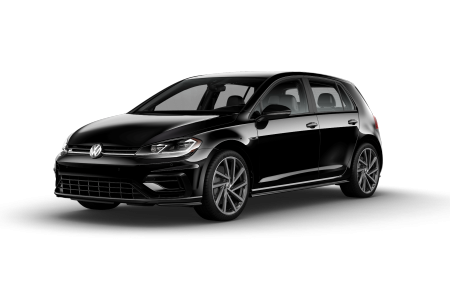 Our sales team will be happy to answer any of your questions about the features and upgrade options for the Volkswagen Golf R. And if you are looking for a Volkswagen loan or to lease a Volkswagen Golf R, the financing team at Volkswagen of Orland Park can help. Make an appointment today. When it comes time for your first oil change or tire rotation, bringing your Volkswagen Golf R in to the auto shop at Volkswagen of Orland Park. The Volkswagen mechanics at our Orland Park, IL service center can help with any routine maintenance you need on your Volkswagen Golf R. Schedule service on your Volkswagen car or SUV today.